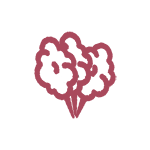 Need to Stock Your Store? 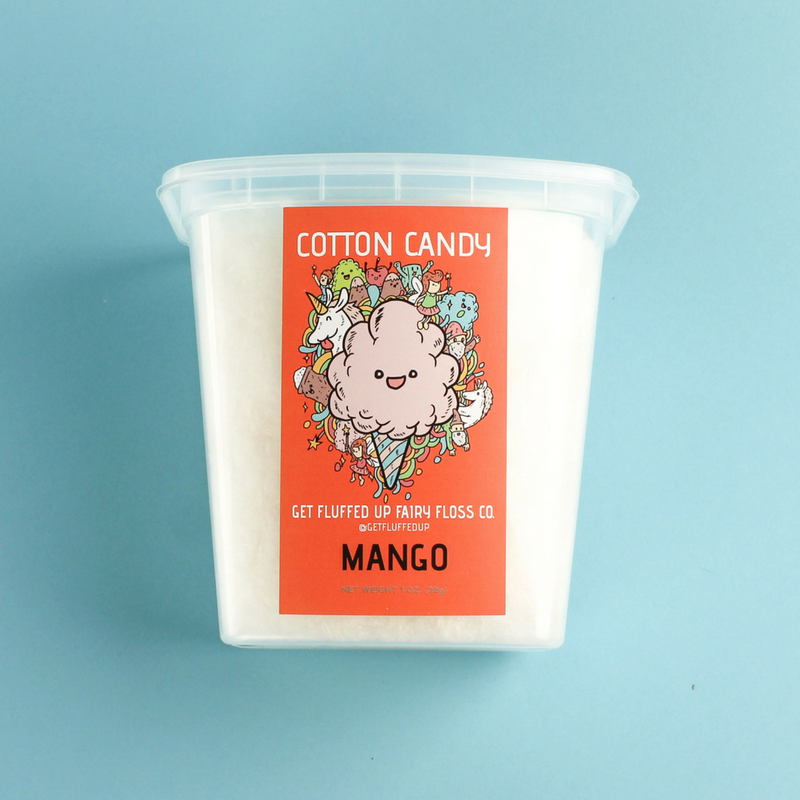 At Get Fluffed Up, we want you to enjoy your cotton candy from start to finish, knowing that every sweet bite is completely all natural, GMO-free and made with complete care. 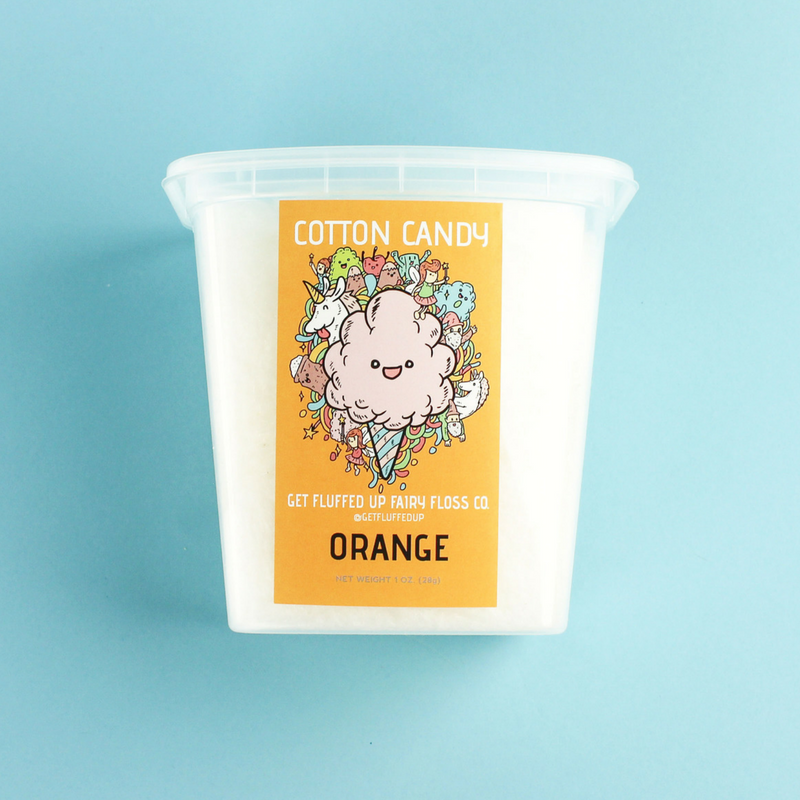 That means we have carefully crafted each flavor recipe and color palette with organic items, using no dyes or artificial flavors — and yes, all of our cotton candy is vegan. 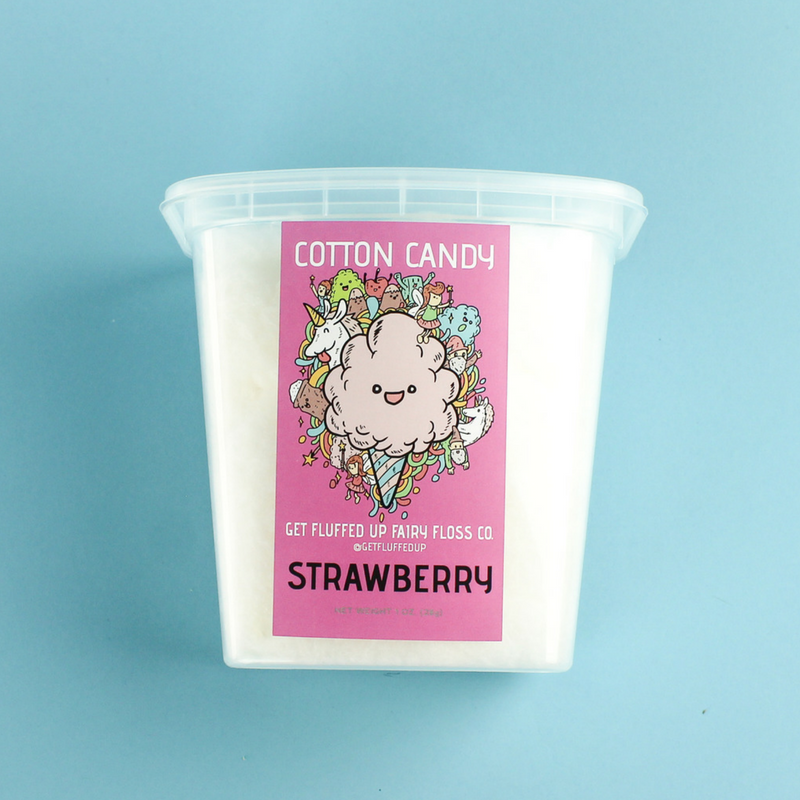 Cotton candy is not just for kids. It is a fun filled treat that can be enjoyed anywhere, is for all ages and fills any special occasion or event with that light fluffed up feeling of joy and delight. Can Cotton Candy be Healthy? Yes! 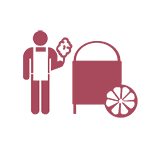 With more and more people becoming more conscious of what they are putting in their bodies, it can make choosing foods a scary endeavor — especially when trying to indulge that sweet tooth. 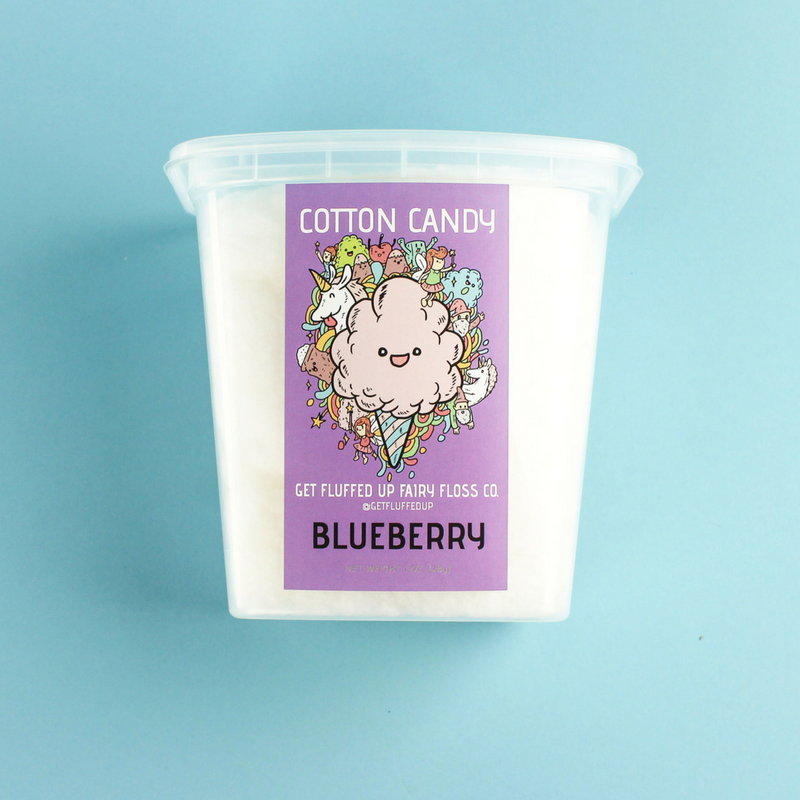 Here at Get Fluffed Up, we want to do our part in making a timeless treat — cotton candy— a healthy and fun food for the whole family. We offer cotton candy grams that can be delivered to you or someone special, event vendor services and wholesale cotton candy that can brighten up any store or coffee shop.